« LIGHTER & BRIGHTER SKIN WITH LUMIXYL!! 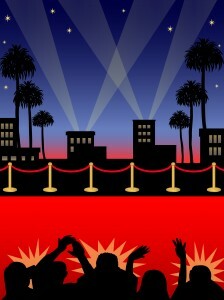 Very expensive red carpet graphic! And...I'm Back! Just a quick post to let you all know that the Vlog series has begun! Check-out my newest creation "Curbside Consults" a video series of quick, to the point, informational consults about those issues that we all hold dearest to our hearts. Learn how thermage works. Find out what exactly does cause cellulite! The mysteries behind French mesotherapy unvieled! All videos are hosted on www.youtube.com/user/dr212renew. If you like what you see, subscribe! It's as easy as clicking the little yellow box marked "Subscribe." This entry was posted in Uncategorized and tagged Carboxytherapy, Cellulite, dark underye circles, stretchmarks, Thermage. Bookmark the permalink. Both comments and trackbacks are currently closed.